Singapore isn’t necessarily known for its generous media freedoms, but the Southeast Asian city-state is planning to tighten the reigns even further next month. Beginning June 1st, any online news outlet with more than 50,000 unique monthly visitors within Singapore that also reports on the country at least once each week will need to obtain an operating license from the Media Development Authority. According to a press release, the objective of such a policy, which already covers print publications, is to “provide greater clarity” when it comes to text and visual media the government will not allow to be published, such as “content that undermines racial or religious harmony.” The agency’s release lists a total of 10 online publications that will be affected by the new policy, including sg.news.yahoo.com, businesstimes.com.sg and straitstimes.com. 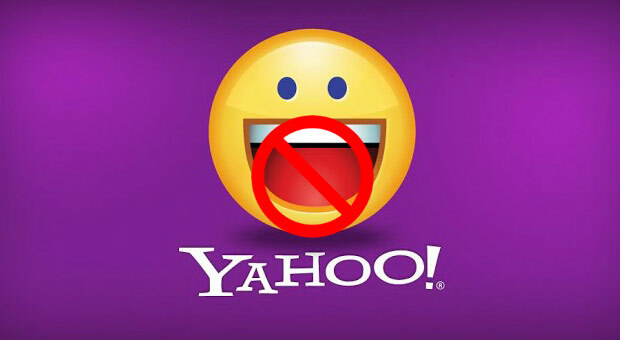 According to a Reuters report, blogs are currently excluded, though we could see stricter regulation on that front in the future. 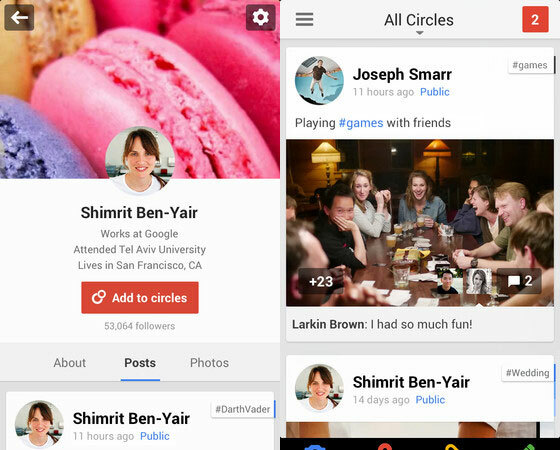 An update for Google+ has just begin rolling out to iOS users, bringing with it a host of image-centric improvements. The version bump grants iPhone and iPad users of Google’s social network more control over the quality of photos in their stream with an Auto Backup, Highlight, Awesome and Enhance features, as well as the ability to sort, search and share those pics. The app also ushers in a redirect for Hangouts that takes users to the standalone app, Google’s all inclusive messaging client recently introduced at I/O, plus greater editing oversight for profiles and comments — including support for strikethroughs. It’s live now, so go ahead and grab it at the source. Google’s continuing to romance the casual gaming world with the unveiling of Roll It, the company’s latest Chrome Experiment. 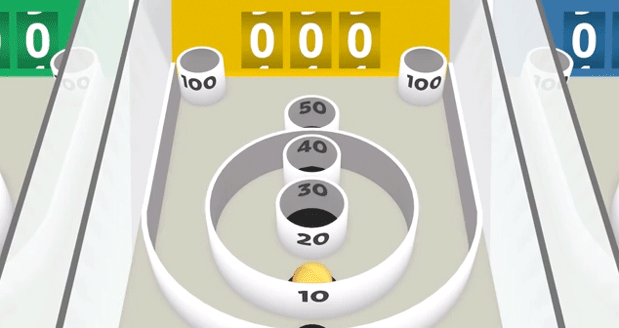 The title emulates that old boardwalk classic skee ball, utilizing your smartphone to aim and pitch the ball and the browser to emulate the familiar ring-sporting game alley. You can also play along with friends by sharing your handset, because there’s nothing sadder in this world than solitary skee ball. Google’s pitching Roll It, along with the recently announced Racer, as “a hint of what’s possible when web experiences are designed for a multi-player (and multi-device) world.” In the meantime, you can access the game at the source link below — or just check out a demo video after the break. Oh sure, you love gadgets — but do you have the chops to write about them? We’d love to know if you think you do, because we’re looking to actually pay people to do this stuff. Professional writing experience, particularly in our industry, is greatly preferred. That said, what we really care about is that you can write skillfully about gadgets with wit, concision, authority and blinding speed, even if you haven’t cut your teeth in the tech sector just yet. 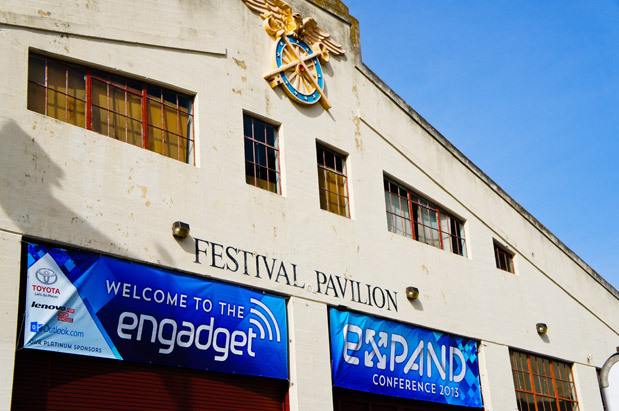 Oh, and being obsessed with Engadget is good, too. We’re looking for a freelance editor in the San Francisco area. Want to apply? Read on! This entry was posted on May 28, 2013, 5:32 pm and is filed under Mobility. You can follow any responses to this entry through RSS 2.0. Both comments and pings are currently closed.